DELIVERING THE BEST SOLUTIONS TO OUR CUSTOMERS, WHILST REDUCING OUR ENVIRONMENTAL CARBON FOOTPRINT & INCREASING OUR SOCIAL IMPACT. 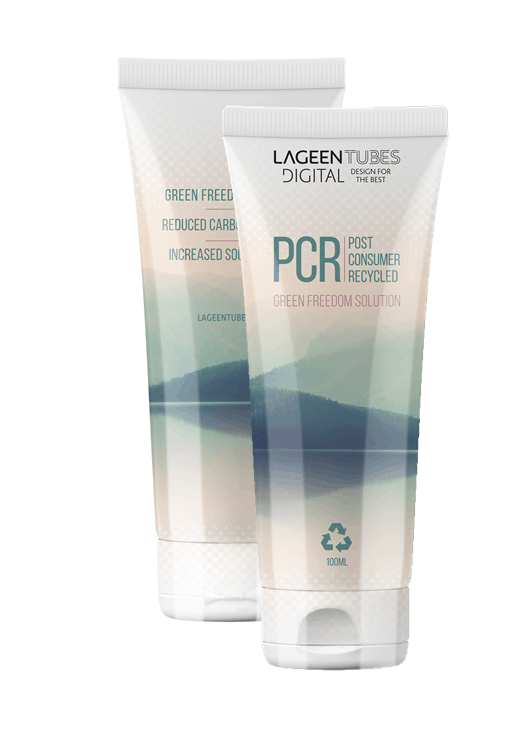 LageenTubes is proud to offer its new PCR tube packaging catering to the GREEN-FREEDOM packaging solutions. The environmental friendly PCR resin is made of milk containers. As such it is Food Grade approved and provides our customers the full confidence of GOING GREEN. 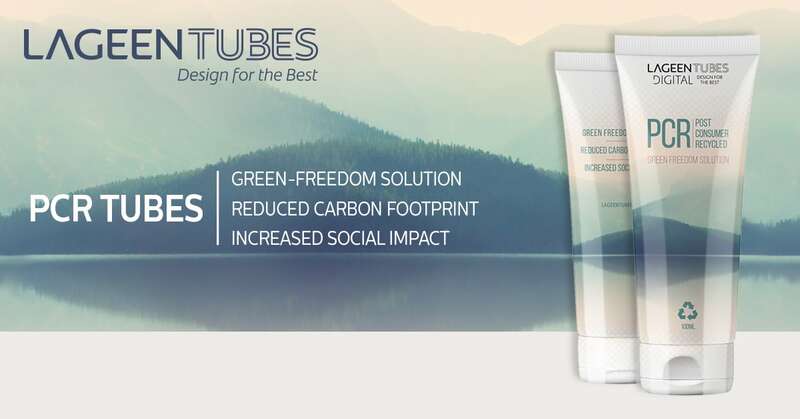 The GREEN-FREEDOM solution is offered with up to 50% PCR material and is available in either Mono, two or multi layers tubes and by that, offers the same characteristics and properties as a standard PE tube. 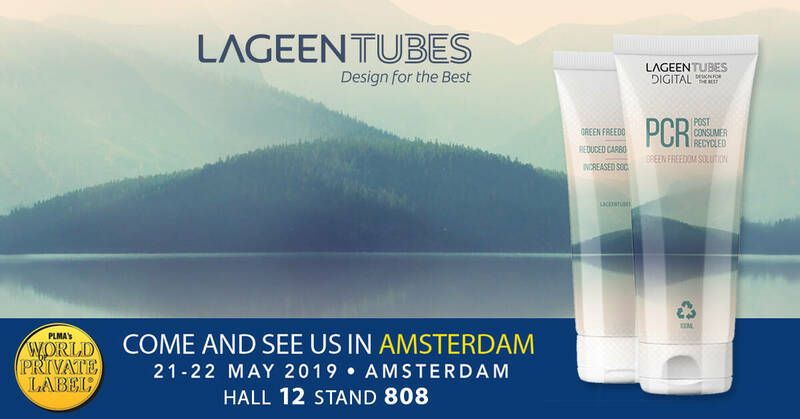 Today, with LageenTubes’ Direct To Shape (DTS) digital printing, you can achieve a full DESIGN FREEDOM alongside a true GREEN-FREEDOM to create a solution that REDUCES THE FOOTPRINT while increasing our costumers’ SOCIAL IMPACT. 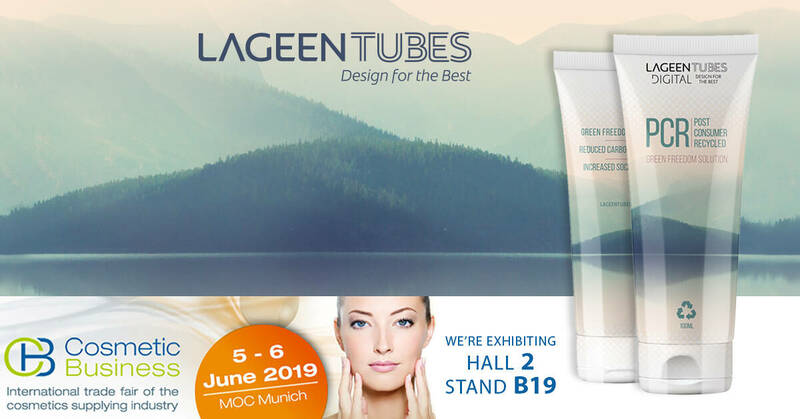 LageenTubes has developed a comprehensive set of sustainable initiatives to facilitate its Corporate Social Responsibility and is fully committed to optimize the GREEN-FREEDOM approach.